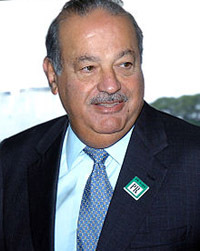 Carlos Slim Helu retains the tile of world’s richest man. Slim is spending more time working with his Carlos Slim Foundation and the Telmex Foundation than he has in the past. He was awarded ‘the Medal of the Grand Cross of the Order of Honor and Merit’ in recognition of his great humanitarian path. 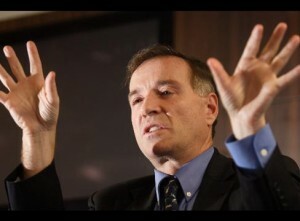 He has been raked 23 among the Forbes most Powerful People. In 2012, Gates is number one on the Forbes 400 list, the second on Forbes list of The World’s Wealthiest People and #5 among the Forbes most Powerful People. In 2012, Buffett is the third Wealthiest man in the world, with a net worth $44 billion. 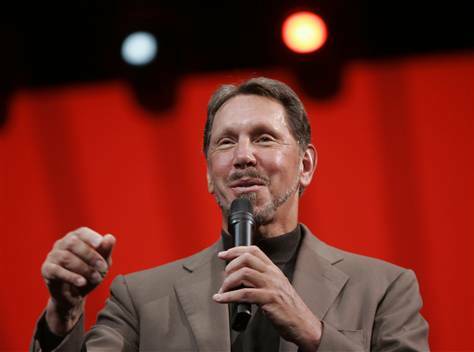 he has also ranked #20 among Forbes Most Powerful People. 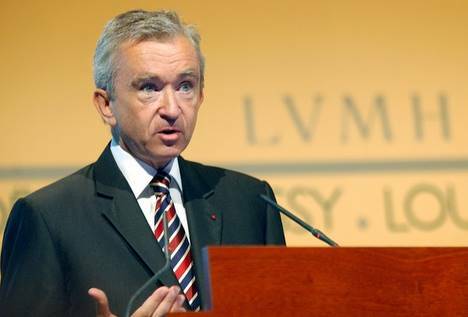 According to Forbes 2012, Arnault is the world’s 4th and Europe’s Wealthiest person with an estimated value of US$41 billion. Forbes also ranked him 65 among The Most Powerful People. In 2011, He was named as “the fashion person of 2011′ by Forbes. 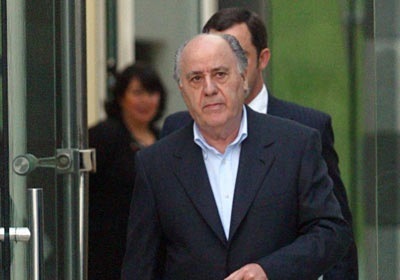 According to Forbes 2012, he is the World’s Fifth Wealthiest Person with an estimated value $37.5 Billion and wealthiest person in Spain. 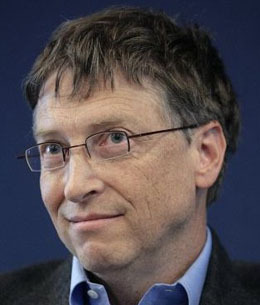 According to Forbes 2012, he is the World’s Sixth Wealthiest Person with an estimated value $36 Billion and the third wealthiest person in United States. According to Forbes 2012, he is the World’s Seventh Wealthiest Person with an estimated value $36 Billion and the wealthiest person in Brazil. 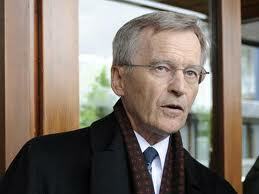 According to Forbes 2012, he is the World’s Eight Wealthiest Person with an estimated value $26 Billion and the wealthiest person in Sweden. 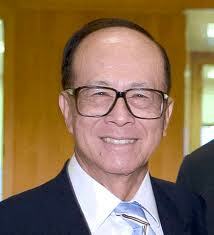 According to Forbes 2012, he is the World’s Eight Wealthiest Person with an estimated value $25.5 Billion and the wealthiest person in Hong Kong. 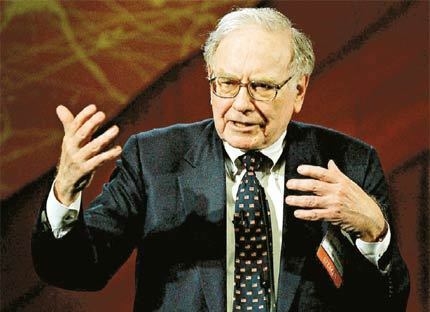 According to Forbes 2012, he is the World’s Eight Wealthiest Person with an estimated value $25.4 Billion and the wealthiest person in Germany.